Unified Women’s Super Middleweight World Champion Claressa Shields will defend her 168-pound titles against undefeated IBF mandatory challenger Tori Nelson on Friday, Jan. 12 live on SHOWTIME. A two-time Olympic Gold Medalist, Shields (4-0, 2 KOs) will face her second consecutive undefeated opponent in the main event of ShoBox: The New Generation live at 10 p.m. ET/PT from Turning Stone Resort Casino in Verona, N.Y.
Shields dethroned previously unbeaten Nikki Adler Aug. 4 on SHOWTIME to pick up the WBC and vacant IBF titles less than one year after she became the first American boxer to capture back-to-back Olympic gold medals. The 22-year-old native of Flint, Mich., returns to face Nelson, a seven-year veteran with seven times the professional ring experience. Tickets for the event, which is promoted by Salita Promotions in association with Aasha Record Breakers, go on sale Monday, Nov. 13 for $75 for the first two rows of ringside, $65 for remaining ringside seats and all others priced at $49 and $37, plus any applicable fees. Tickets can be purchased in person or by calling the Turning Stone Resort Box Office at 800.771.7711 or online at Ticketmaster. 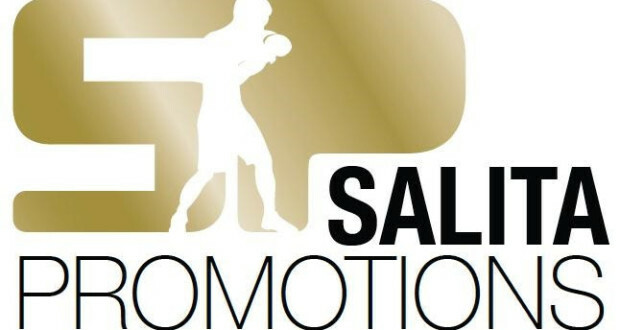 Undercard bouts for the ShoBox telecast will be announced in the coming weeks. Host of the January 12 event, Turning Stone Resort Casino is an award-winning destination resort, which continues to distinguish itself as a premier venue for fight-of-the-year level boxing. The January event will mark Turning Stone’s 24th nationally-televised boxing event, cementing the resort as a leading destination for nationally-televised combat sports. Turning Stone features world-class amenities including four hotels, more than 20 signature restaurants and dining options, two spas, an all-new 125,000 square foot Las Vegas style gaming floor, a cabaret-style Showroom, a 5,000 seat arena, five golf courses, several bars, cocktail lounges and nightlife venues with live entertainment every weekend. Professional media requesting credentials for must contact Kelly Abdo, Turning Stone Resort Casino Public Relations Manager at kelly.abdo@turningstone.com.